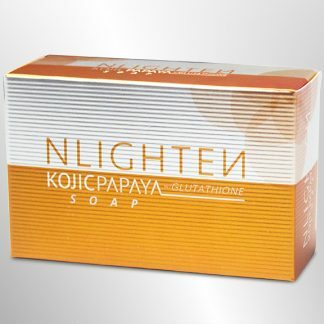 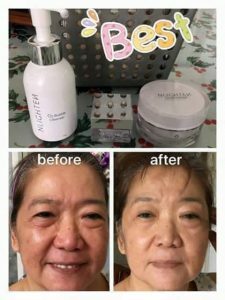 View cart “Nlighten Eye Gel” has been added to your cart. 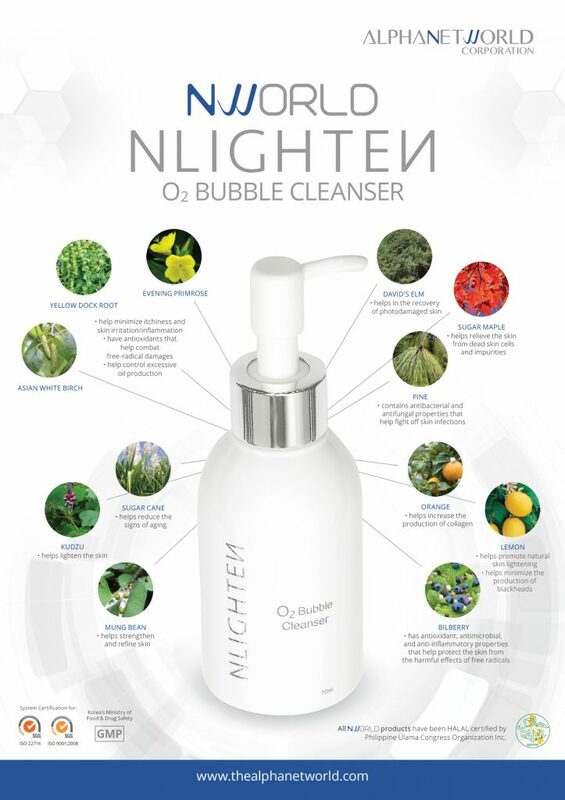 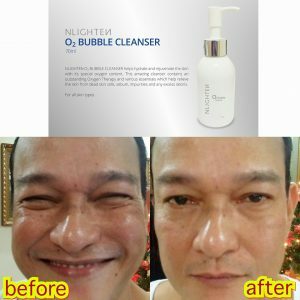 NLIGHTEN O2 BUBBLE CLEANSER contains an outstanding Oxygen Therapy and various essentials which help relieve the skin from dead skin cells, sebum, impurities and any excess debris. This amazing cleanser helps hydrate and rejuvenate the skin with its special oxygen content. 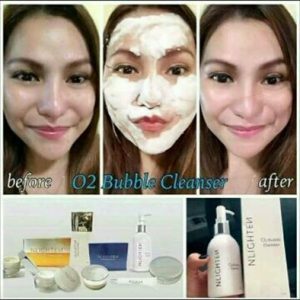 NLIGHTEN O2 BUBBLE CLEANSER helps hydrate and rejuvenate the skin with its special oxygen content. 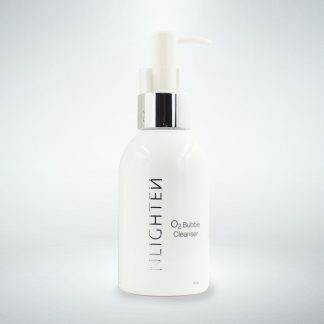 This amazing cleanser contains an outstanding Oxygen Therapy and various essentials which help relieve the skin from dead skin cells, sebum, impurities and any excess debris. 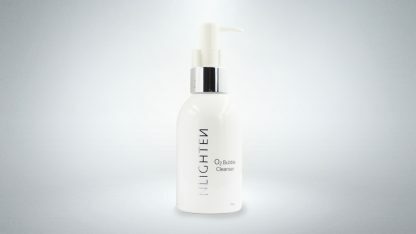 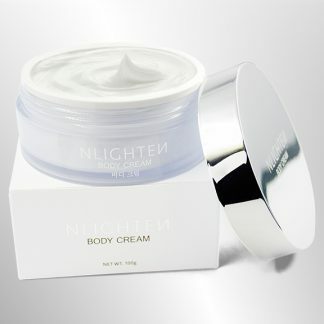 Formulated with Oxygen Therapy Complex; Phaseolus Radiatus Extract, Betula Platyphylla Japonica Bark Extract, Rumex Crispus Root Extract, Pinus Palustris Leaf Extract, Ulmus Davidiana Root Extract, Oenothera Biennis (Evening Primrose) Flower Extract, Pueraria Lobata Root Extract, Vaccinium Myrtillus Fruit Extract, Saccharum Officinarum (Sugar Cane) Extract, Citrus Aurantium Dulcis (Orange) Fruit Extract, Citrus Limon (Lemon) Fruit Extract and Acer Saccharum (Sugar Maple) Extract. 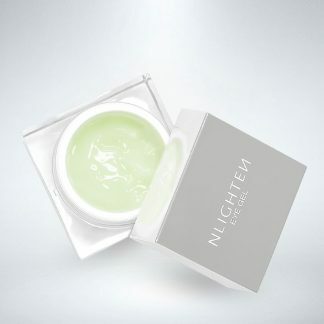 Formulated without Paraben, Phenoxyethanol, Benzophenone, Talc, Petrolatum, Mineral Oil, Synthetic Pigment and Ethanol. 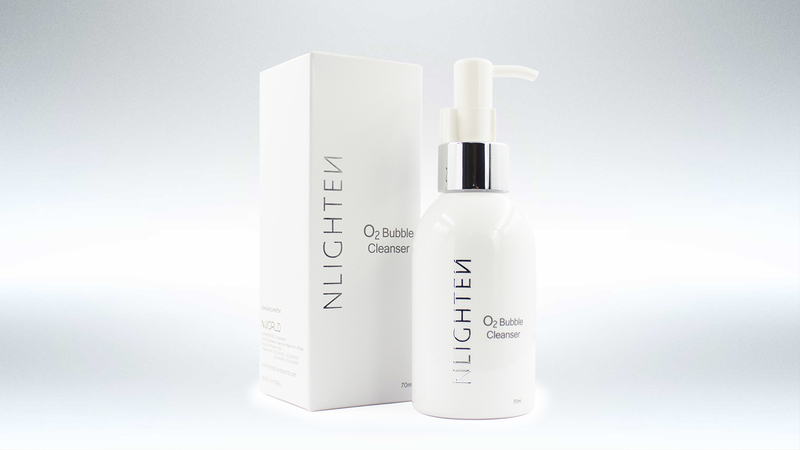 Spread a right amount of the product on your dry face and leave it for one (1) minute while enjoying the formation of Oxygen bubbles. 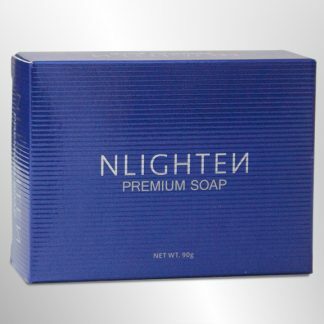 Rinse off with lukewarm water.